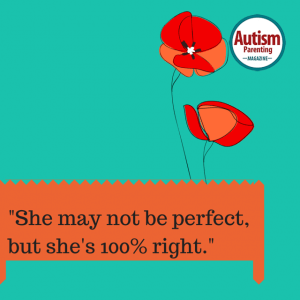 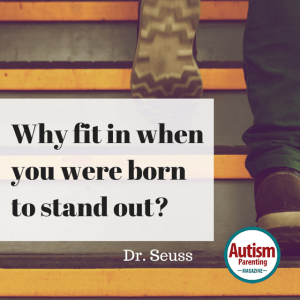 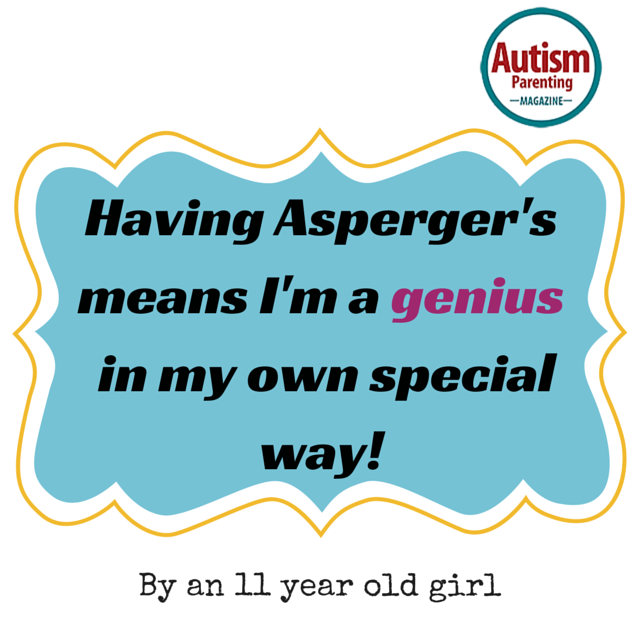 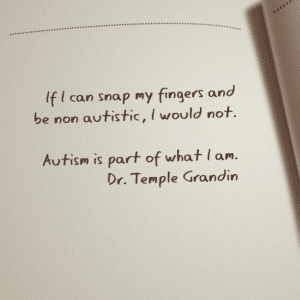 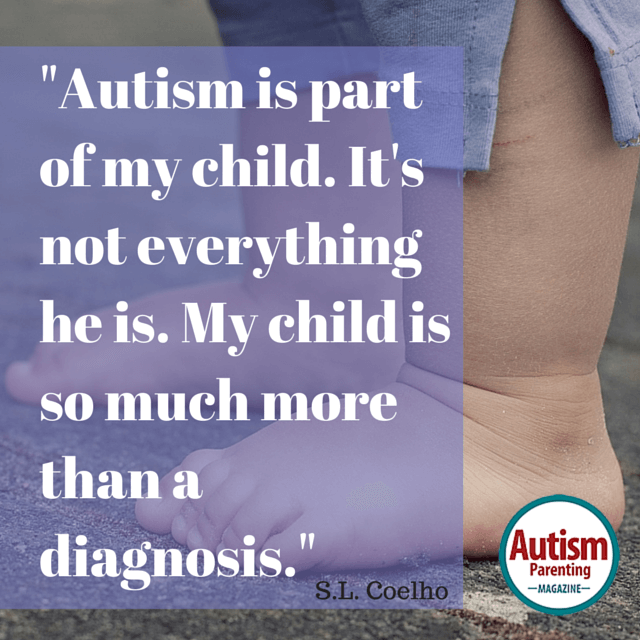 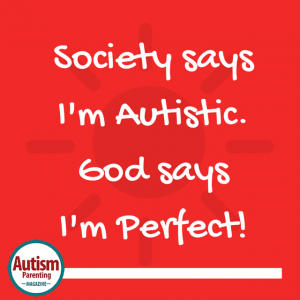 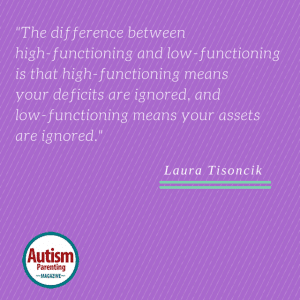 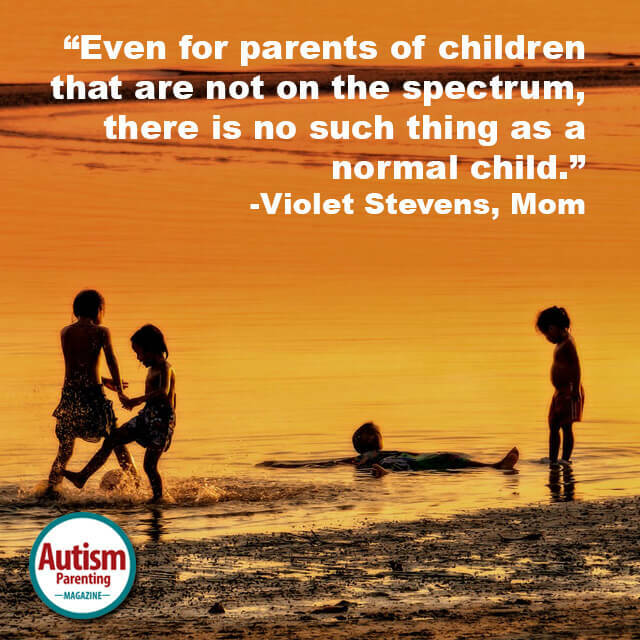 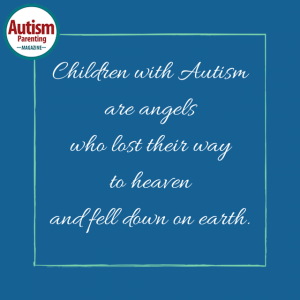 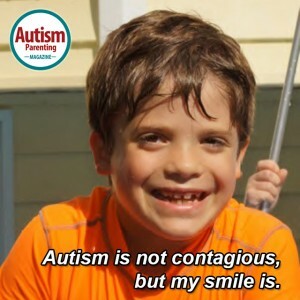 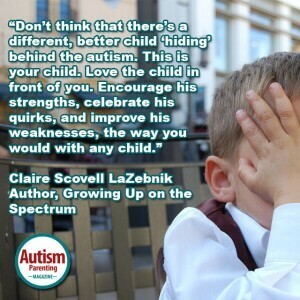 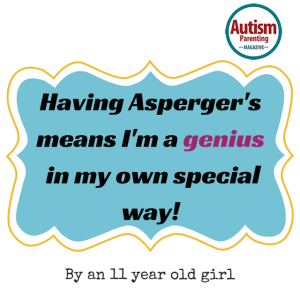 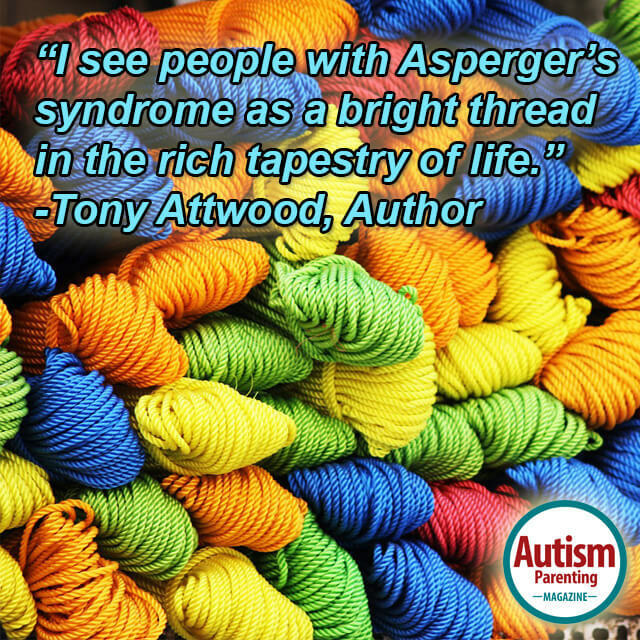 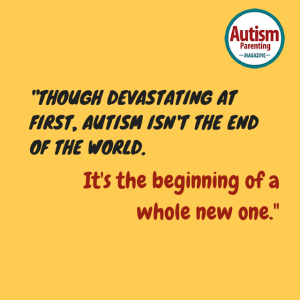 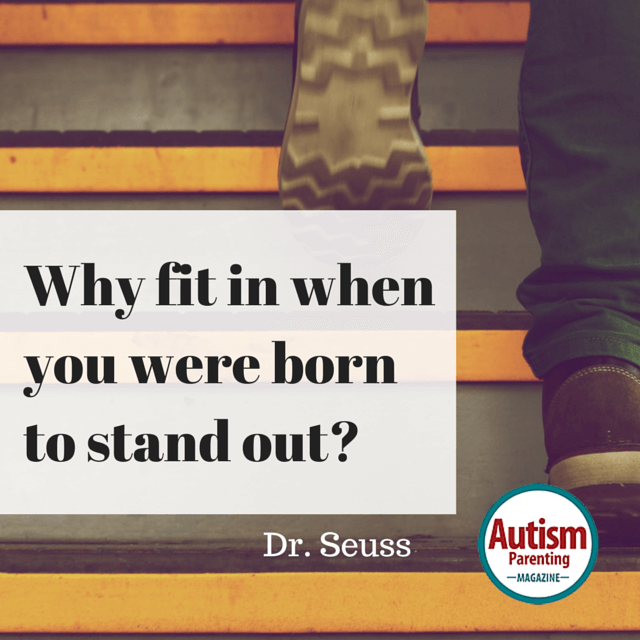 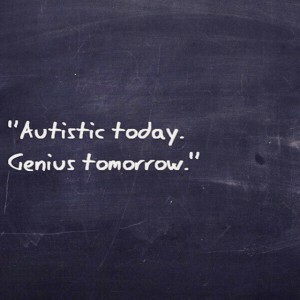 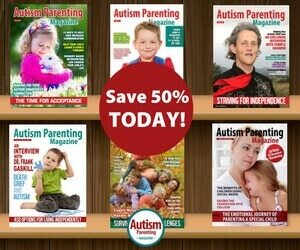 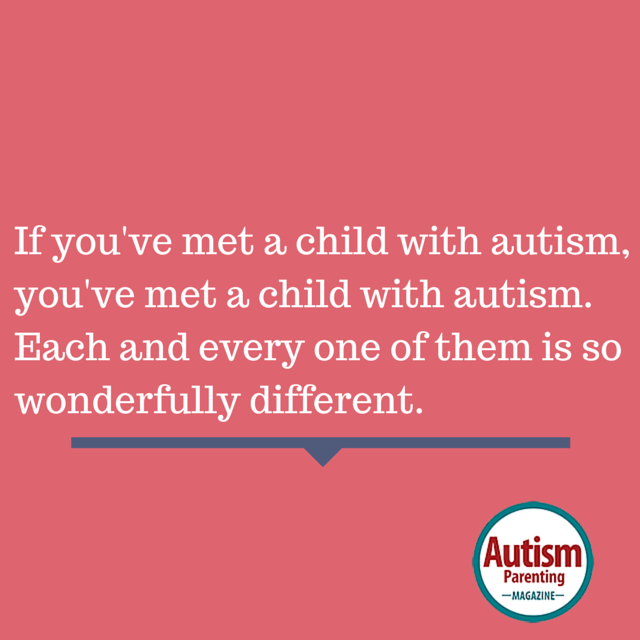 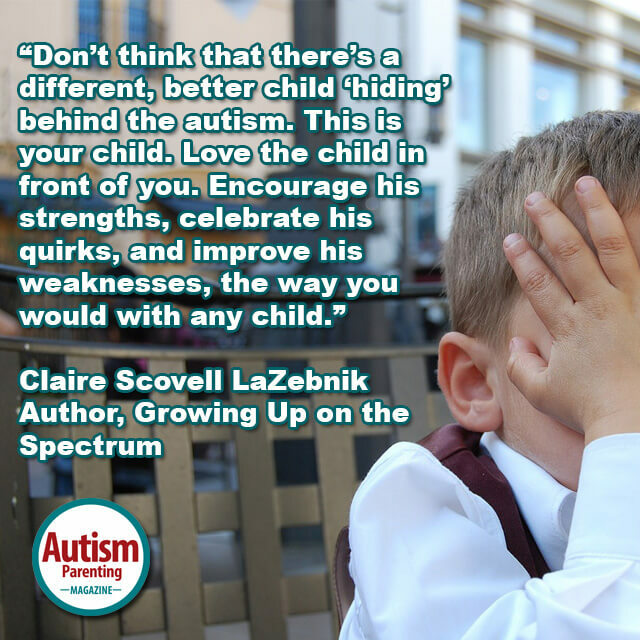 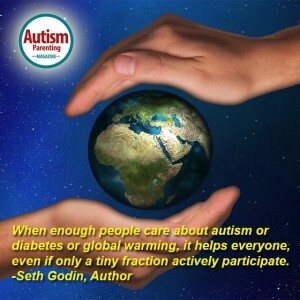 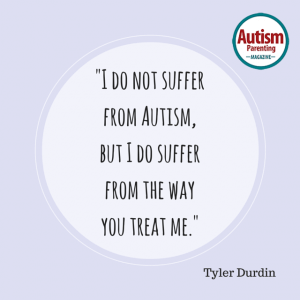 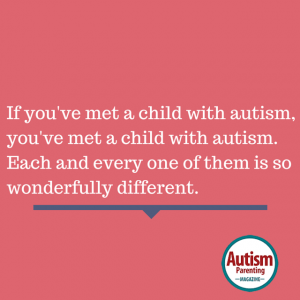 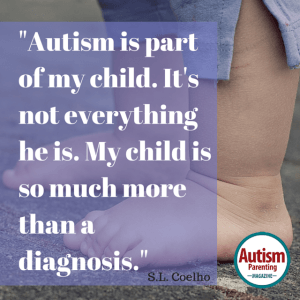 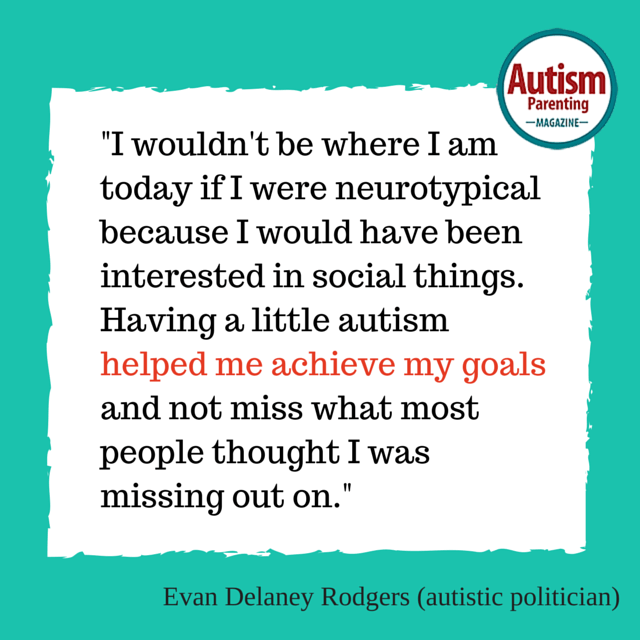 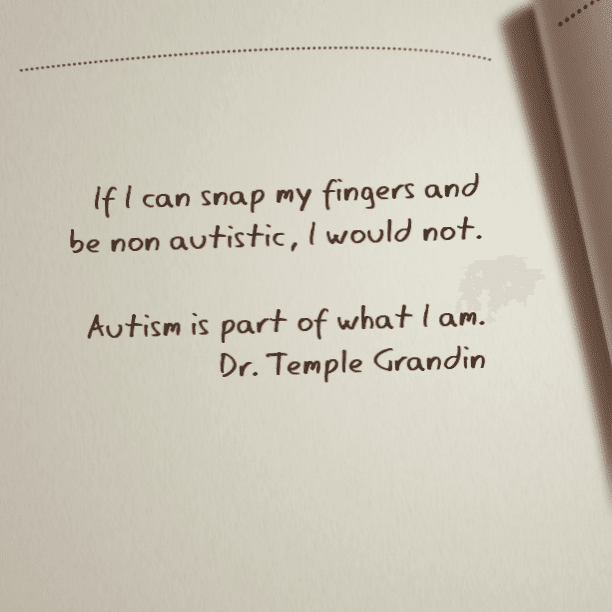 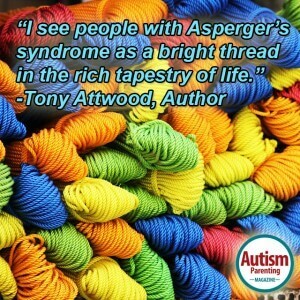 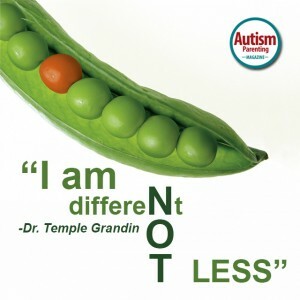 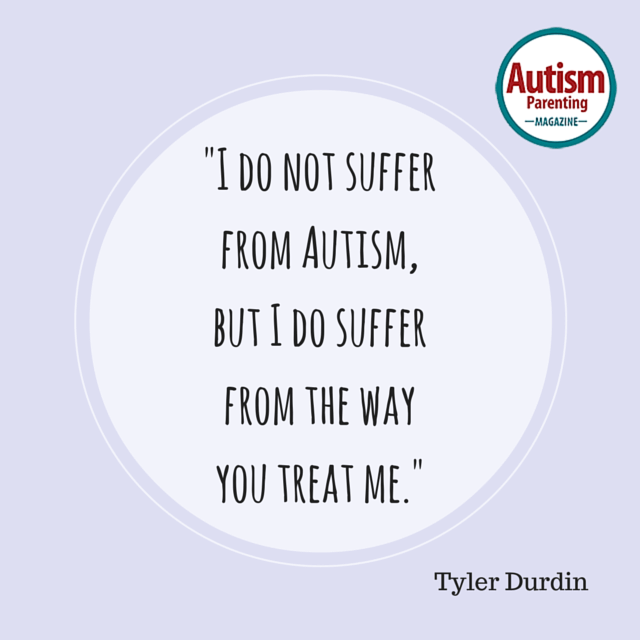 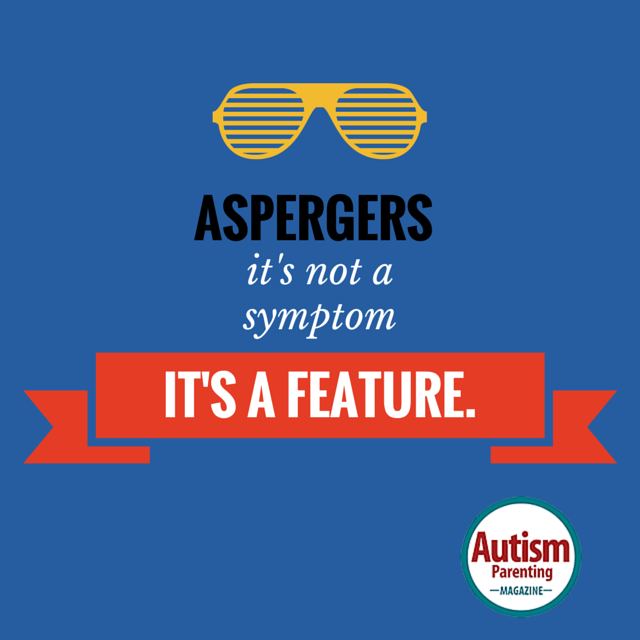 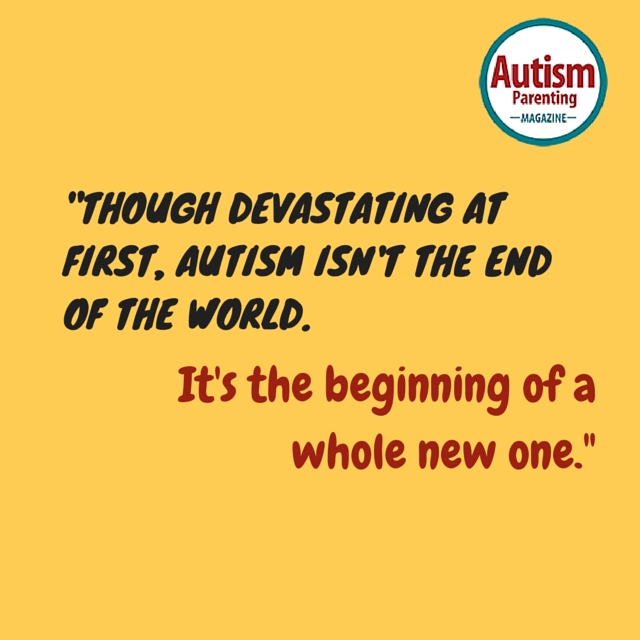 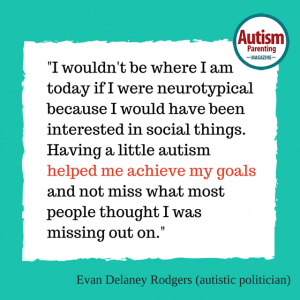 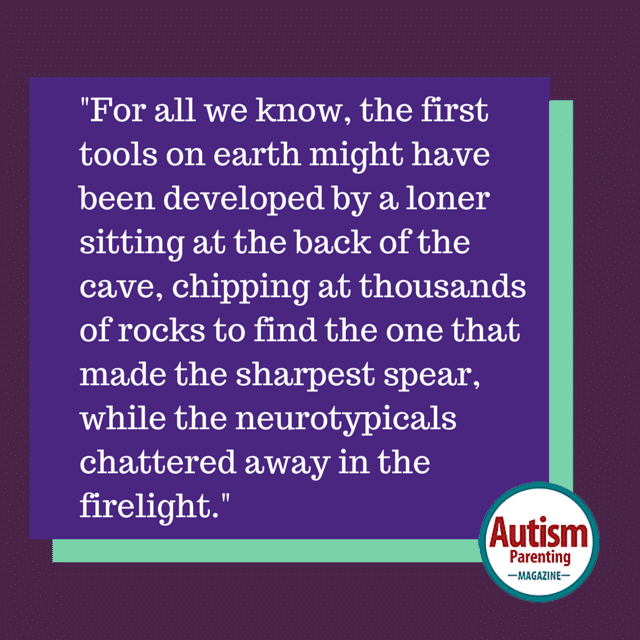 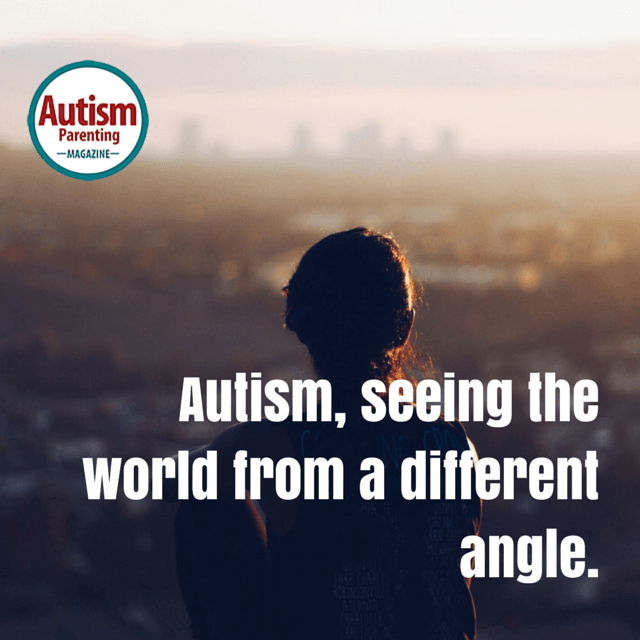 “Don’t think that there’s a different, better child ‘hiding’ behind the autism. 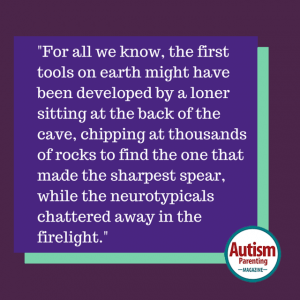 “Who do you think made the first stone spears? 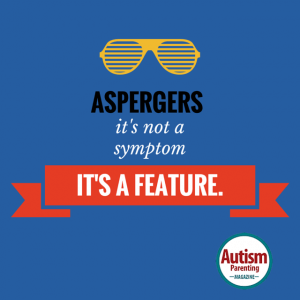 The Asperger guy. 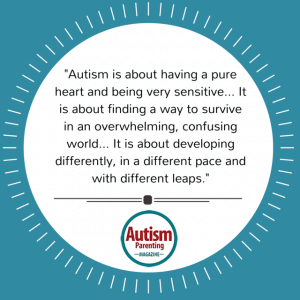 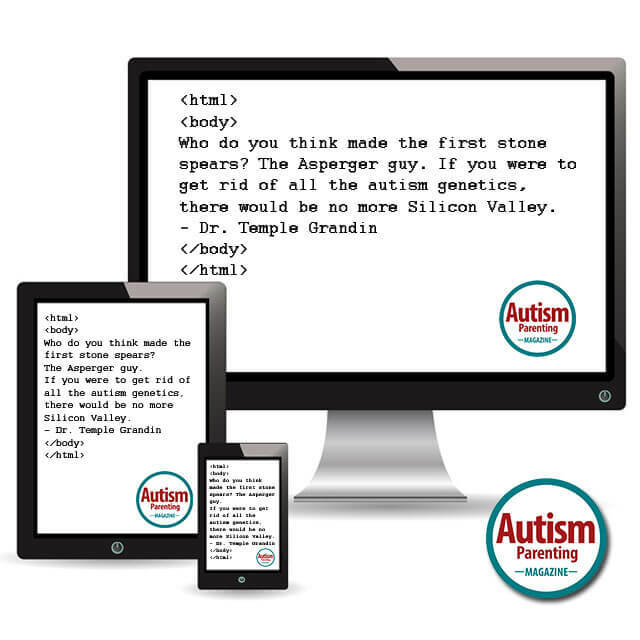 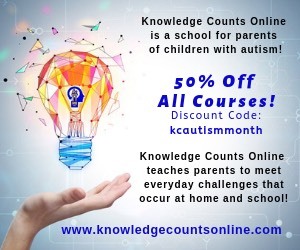 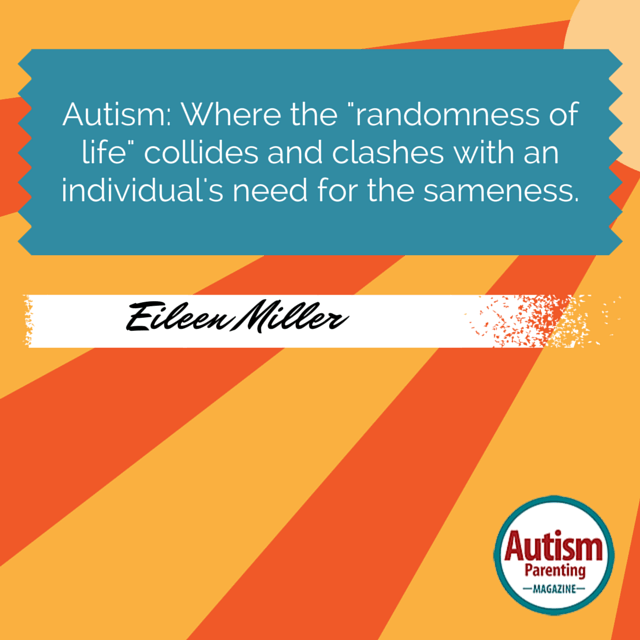 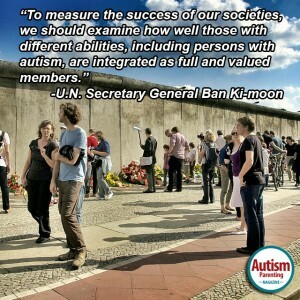 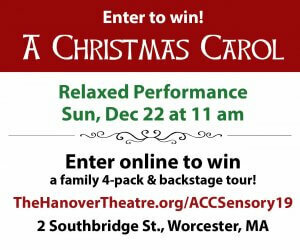 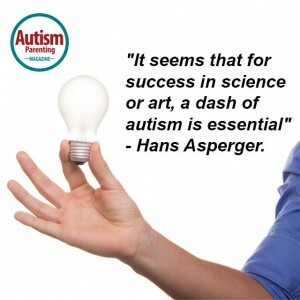 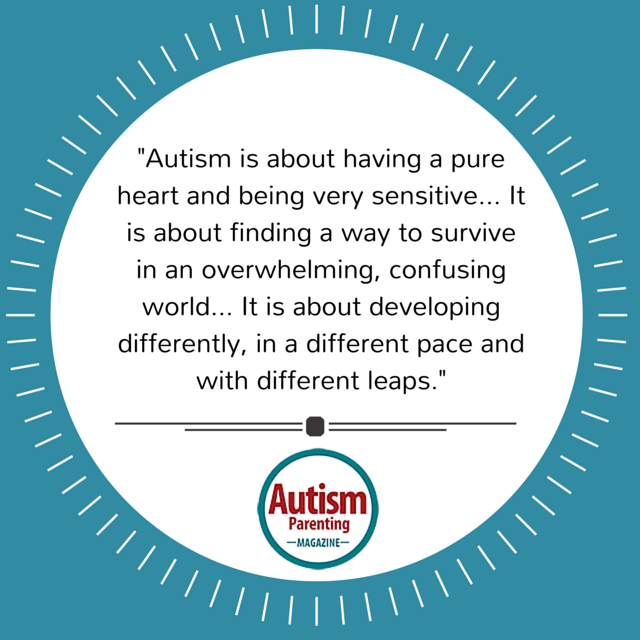 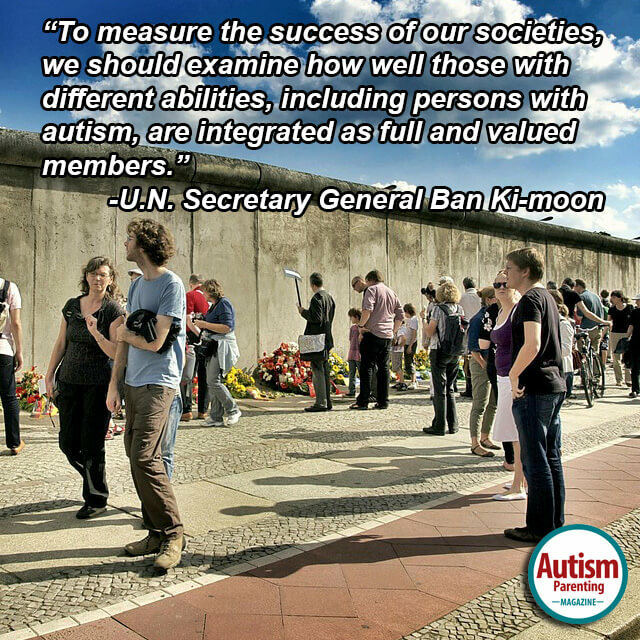 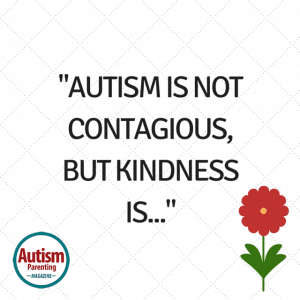 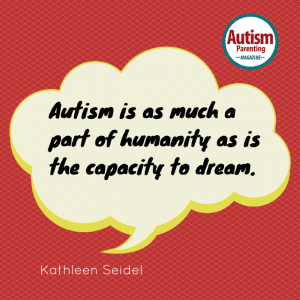 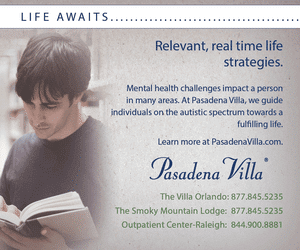 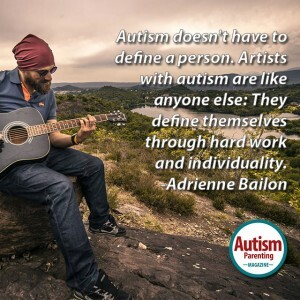 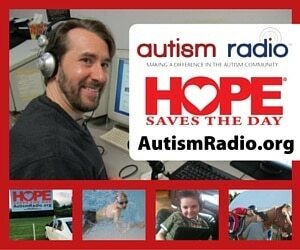 Autism: Where the “randomness of life” collides and clashes with an individual’s need for the sameness.